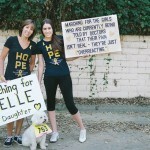 We would like to cordially invite you to the 4th Annual Worldwide Endometriosis March awareness, taking place in dozens of cities around the world on Saturday, March 25, 2017. 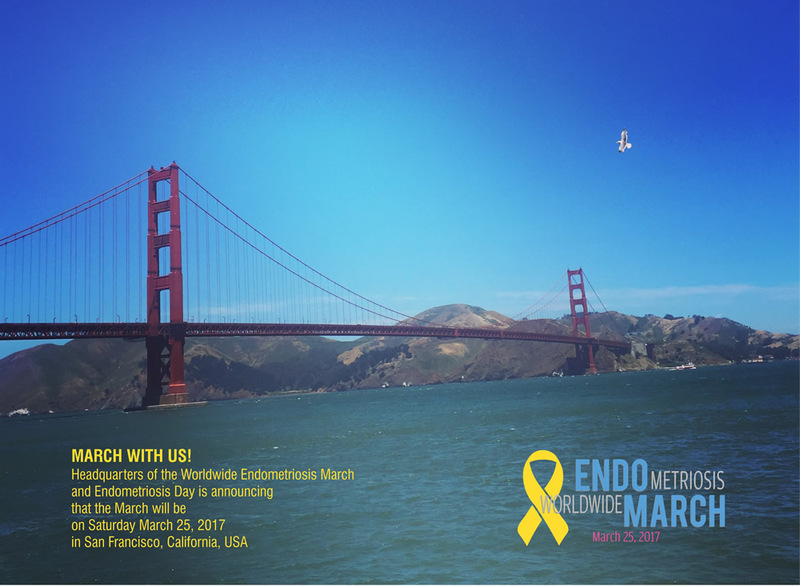 The Headquarter-hosted EndoMarch will take place in beautiful San Francisco, on Saturday, March 25, 2017. Event details, such as the start time & venue will be announced soon.